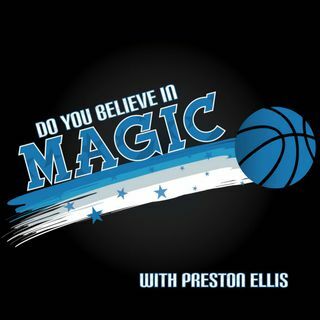 Can the Magic Win at Home and Go Up 2-1?! Playoffs! We're talking PLAYOFFS! Do the Magic stand a chance in round one? Can we get back to winning, please?! Plus, is JI ORL's Most Valuable asset? Markelle Fultz' Trade Reaction and the Rise of JI! Should the Magic Make a Move to Secure a Playoff Spot?